The Palace Es Saadi, Marrakech. Cultural center Dar Attakafa, Marrakech. National Library of the Kingdom of Morocco, Rabat. 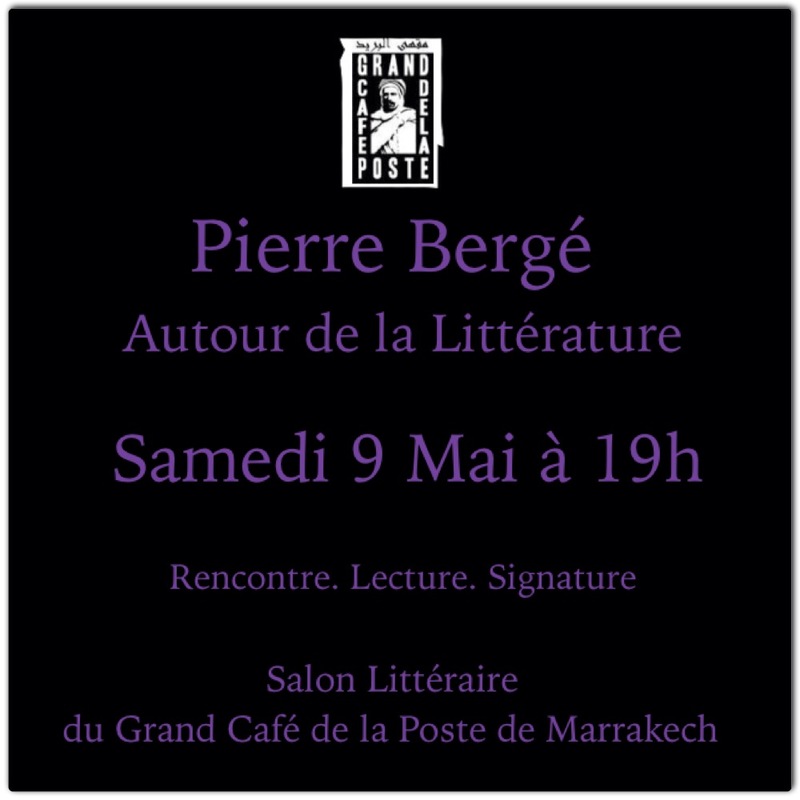 Organized by Fondation Pierre Bergé – Yves Saint Laurent and Fondation Jardin Majorelle. National Museum of Kingdom of Bahrain, Manama. Theatre of the Institut Français, Marrakech. Organized by Fondation Jardin Majorelle. Hosted at the Fondation Pierre Bergé- Yves Saint Laurent in Paris.